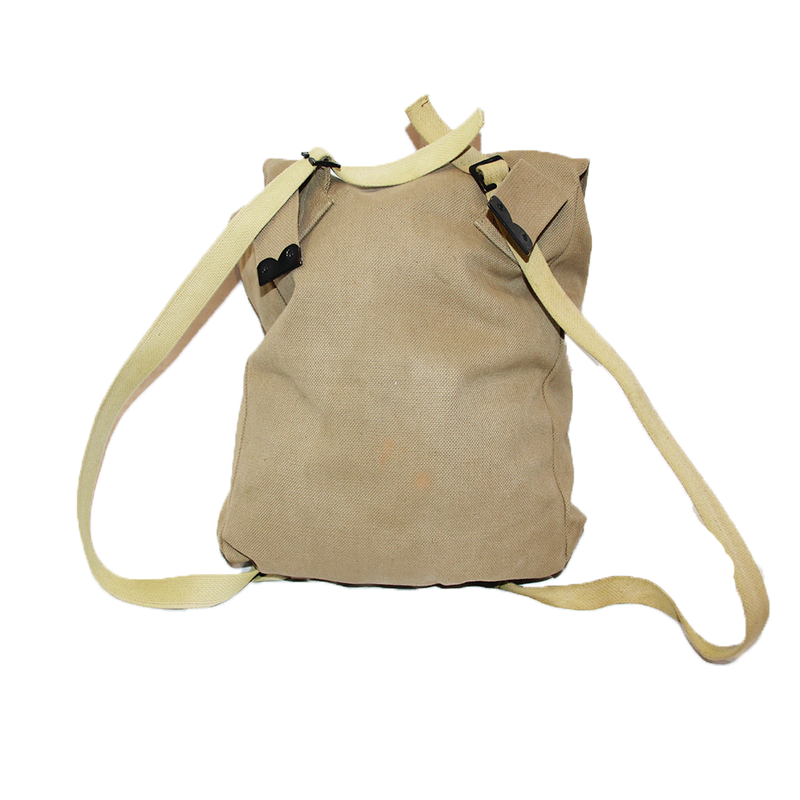 1970-80s era, local manufacture Israeli Defence Force Canvas Backpack, featuring two basic shoulder straps and a decent bit of space. An interesting piece of historical kit that almost definitely saw some tough use, and has lasted the test of time! 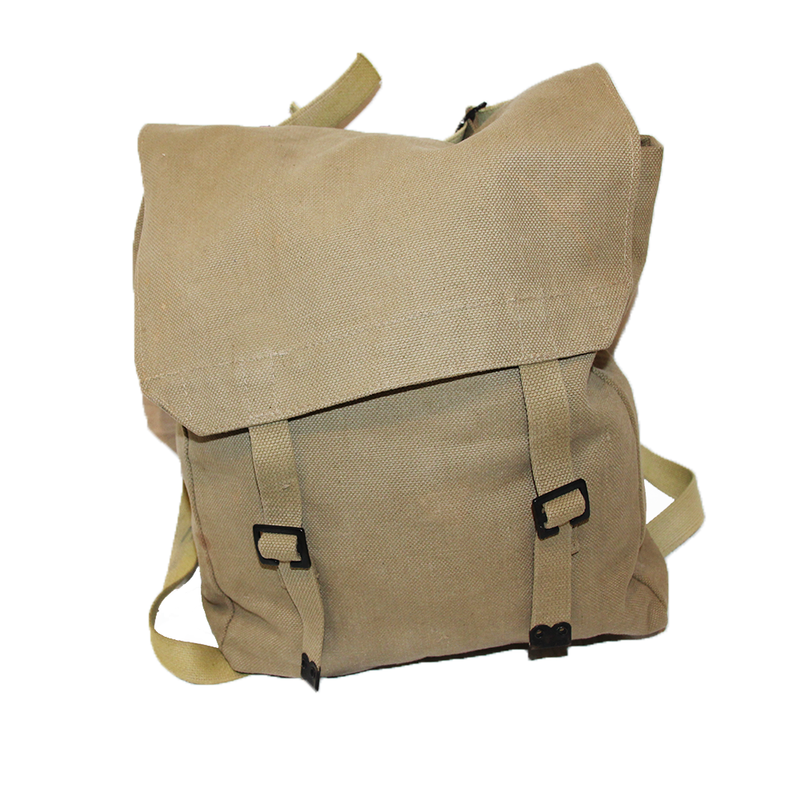 Sized approximately 35 litres, leaving you tonnes of space for day excursions.